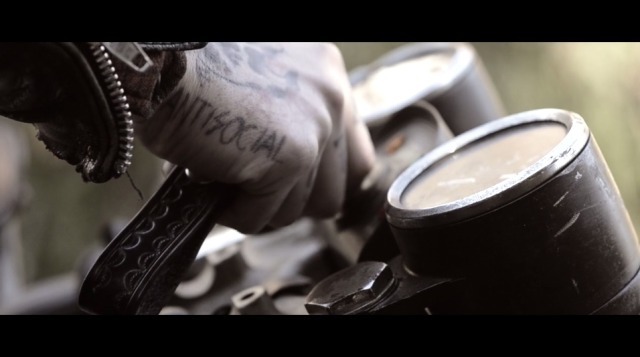 "[...] power, grace, restriction, aggression, dance [...]" – Hubert Dobler via Josh Tyron & El Solitario. 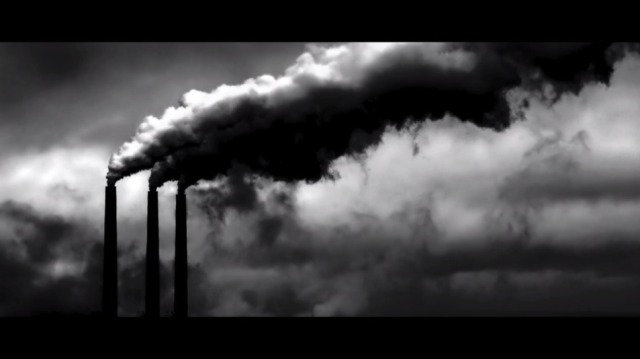 "[...] We, the makers, are tired of conventionalism, corporation bullying and people trying to tell us we can’t do it. We, the makers, believe in people that want to create things, made to last, with their own hands. We, the makers, believe that changes happen when humans with the same interests gather freely to think, therefore, we only pretend to shed another light on this global phenomenon that is taking place @ your backyard, where non-sustainable systems systematically destroy sustainable ones, where short term profit has the power to overwhelm common sense and where progress is not progress but a constant destruction of an environment we will never be able to replace. You trusting bunnies of the world, must realize that planned obsolescence is part of this society we live in, so think twice next time a predator invites you to dinner! @#$ [...]"
There is nothing left to be added. What a brilliant video. El Soitario MC via South Siders.